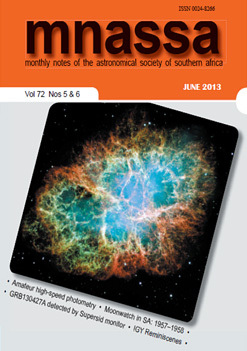 Formal meetings with guest speakers – mostly professional astronomers and academics in related fields – on astronomy-related topics are held monthly on the second Wednesday (except in December and January). On the fourth week of the month, talks are presented by members. 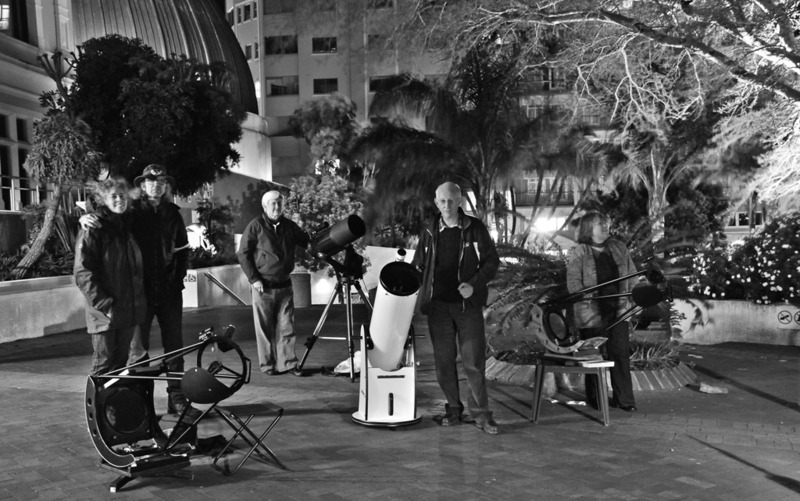 A quiz on astronomy-related topics is held every second month and ad hoc evenings feature practical demonstrations, short courses and documentary films. Visitors are welcome to attend meetings, which start at 20:00 and are held in the SAAO Auditorium, Observatory Road, Observatory, Cape Town. 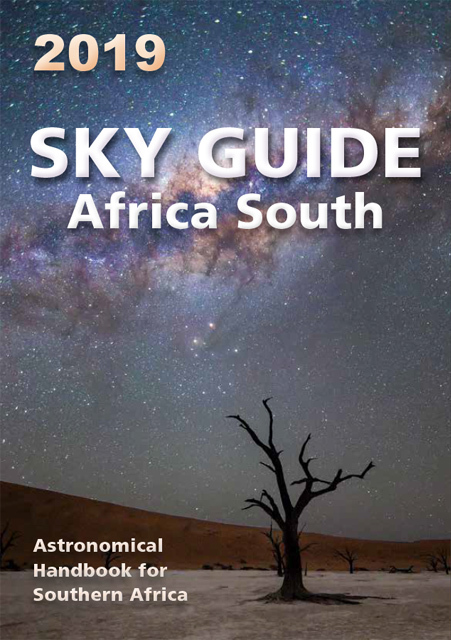 Activities also include dark sky outings, field trips and public outreach.